On a cold winter night in a heavily wooded rural area in southern Mississippi, a man was brutally murdered while he casually sat on his porch smoking a cigarette. News of this act of violence sent shockwaves throughout the small country community, especially as friends of the murdered man learned the shocking truth about the identity of the number-one suspect. 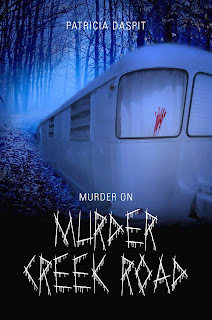 The murder of the author’s brother-in-law, who lived on Murder Creek Road, was the inspiration for this book. Patricia Daspit then spun a fictitious tale of mystery around this actual event. If you love crime novels, you won’t want to miss this complex, intriguing murder mystery that unfolds along the Gulf Coast of both Mississippi and Louisiana. 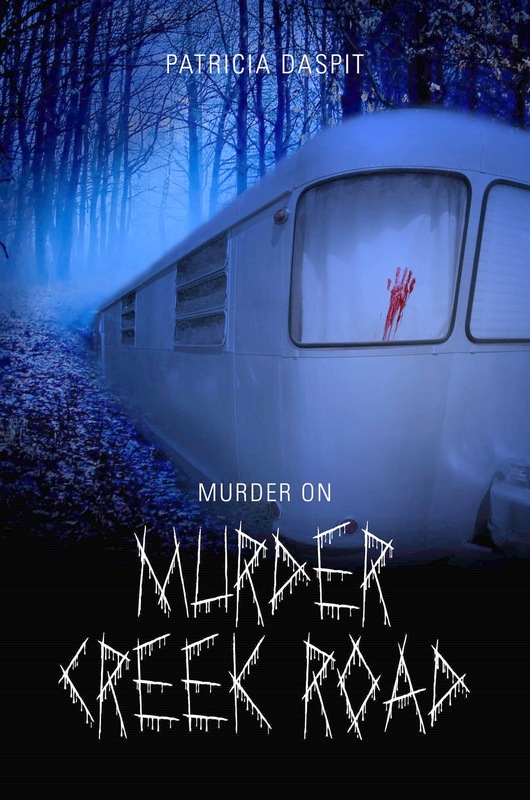 This spellbinding plot contains many twists and turns before finally revealing what really happened that night on Murder Creek Road. If you’d like to receive a copy of my new novel, please send a request by email to daspitpatricia@yhoo.com. I will mail you a signed copy of my new book for just $20 (that’s $6 off the regular retail price) plus $2.50 shipping cost.